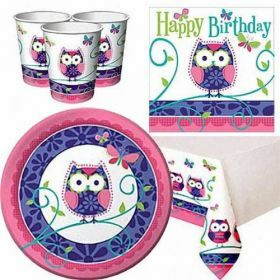 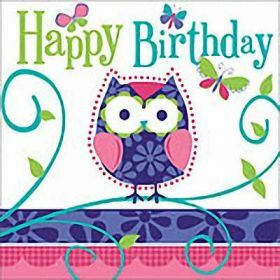 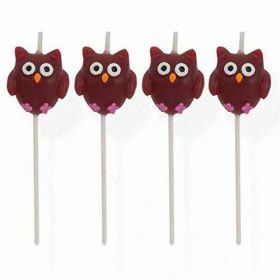 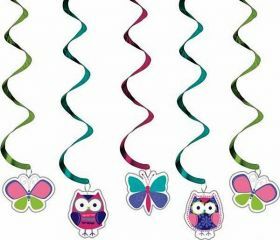 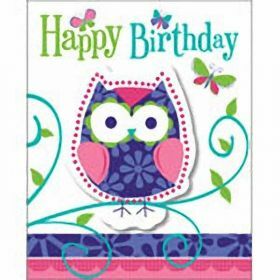 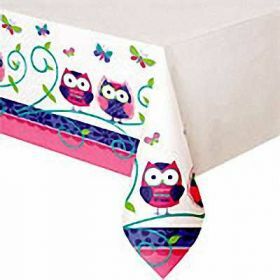 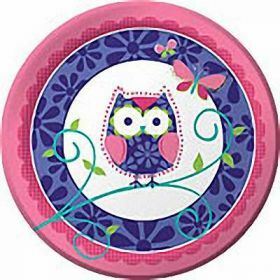 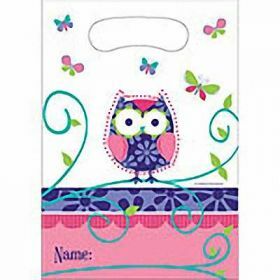 Owl Pal Theme Girls Filled party bags cheap prices for cute luxury owl party bag fillers! 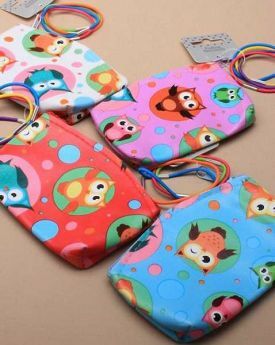 Pretty Owl Pal party bag (one supplied) ready filled with carefully selected contents:- Owl Stationery Set containing ruler, pencil, eraser and sharpener, Owl Size approx : Owl memo pad (assorted designs) 1 Packet of Rainbow Drops. 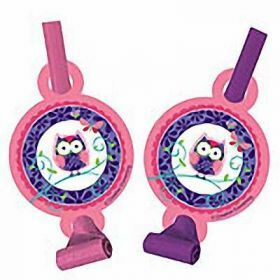 Recommended for age 3+ Please note contents may vary and may not be to scale.